Polaroid cameras, velvet chokers and kale chips – they’re all making a comeback, but some are tastier than others. 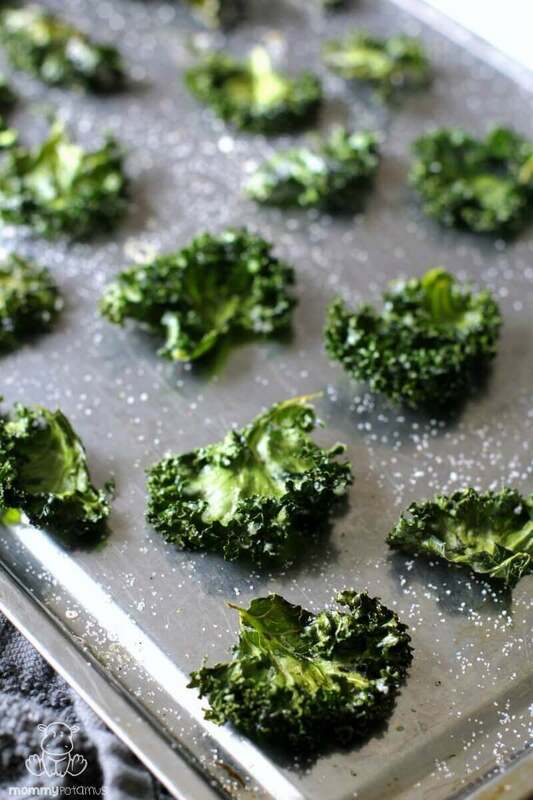 🙂 Salty, crispy kale chips were one of the first snacks I fell in love with when I transitioned to real food, way before there were healthy chip options like these. Unfortunately, sometime between the moment I first yelled “WHERE IS THE BABY? ?” while holding my firstborn and the time my third-child said “I’m not your wuggage” as I carried him to bed, I basically forgot all about them. 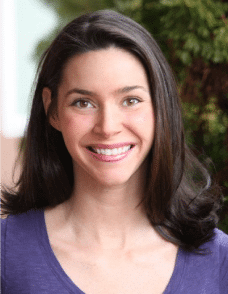 Until recently, that is, when my friend Genevieve sent me a bright pink, super cute “Oh kale yeah!” shirt along with my very own copy of The Mama Natural Week-By-Week Guide To Pregnancy & Childbirth. I’m not saying it was her plan to make me want to hold #allthebabies as I flipped through her book and that the kale chip cravings came from that, but I’m not saying it wasn’t. Tear the leaves off the stem and place them in a medium bowl. 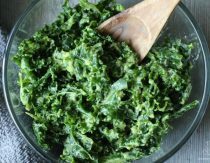 Pour the oil over the leaves and massage it in with your hands until the kale is coated on all sides. 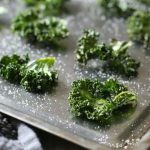 Place a single layer of kale on a large baking sheet, with a bit of space between each piece. 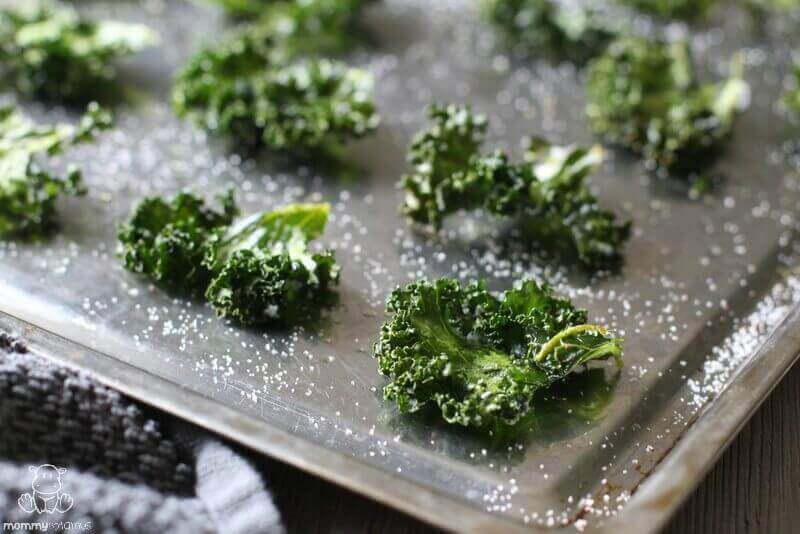 Sprinkle with salt and bake for 10 minutes, then flip and bake for 8 more minutes. Remove the pan and check to see if the chips are crispy. If they are serve them - if not, pop them back in the oven for a couple more minutes.